Richard and Maurice McDonald | What happened in…. The McDonald’s Corporation is the world’s largest chain of hamburger fast food restaurants, serving around 68 million customers daily in 119 countries.Headquartered in the United States, the company began in 1940 as a barbecue restaurant operated by Richard and Maurice McDonald; in 1948 they reorganized their business as a hamburger stand using production line principles. 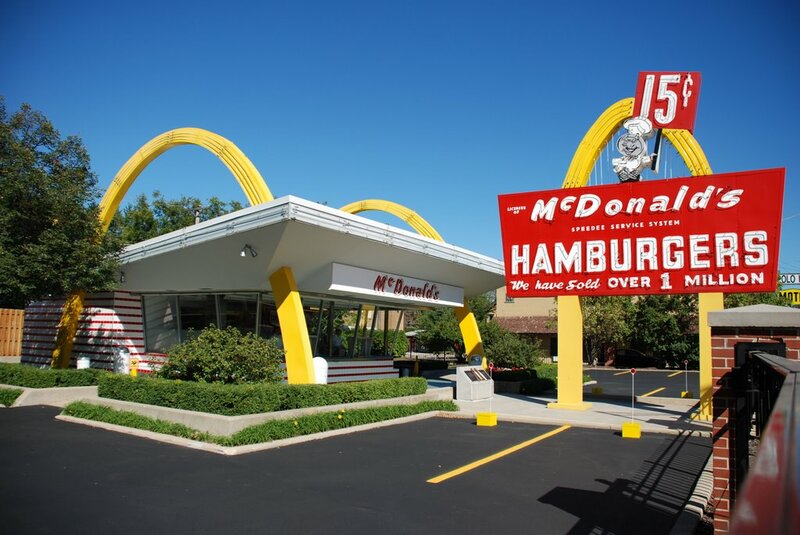 Businessman Ray Kroc joined the company as a franchise agent in 1955. He subsequently purchased the chain from the McDonald brothers, renamed it McDonalds Corporation, and oversaw its worldwide growth.